Complete and ready for immediate closing! 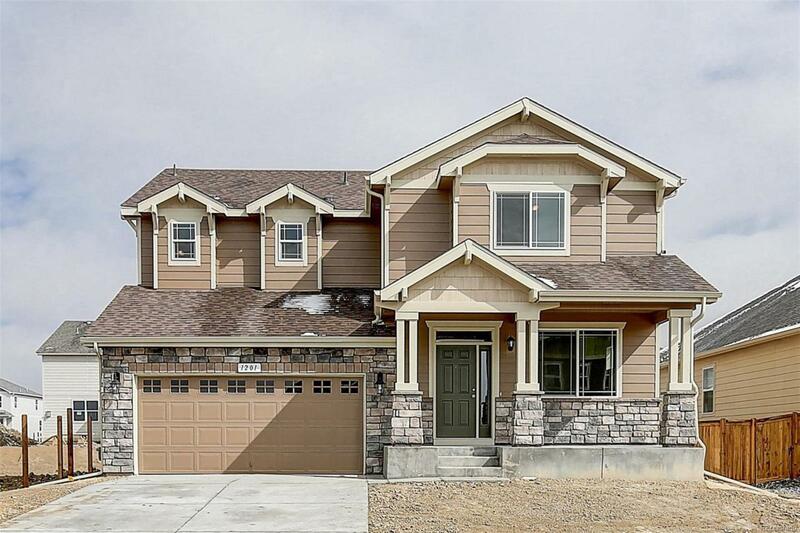 Dramatic open 2-story layout with new home builder 2-10 Limited Warranty. 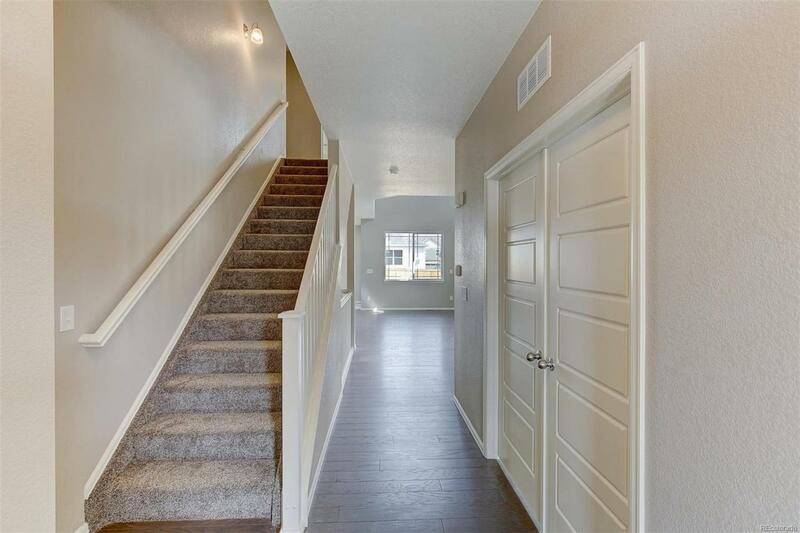 Strategically located minutes off I-25 with easy access to Boulder and downtown Denver. 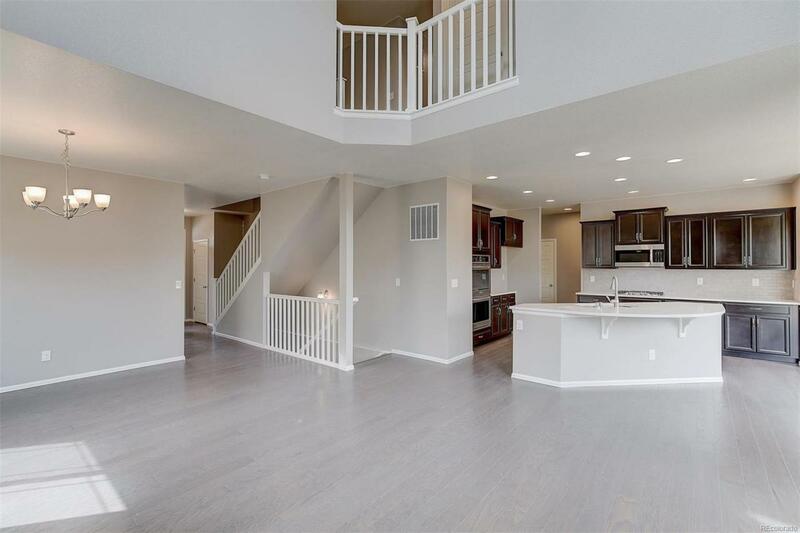 Beautiful 2-story with partially finished full basement. 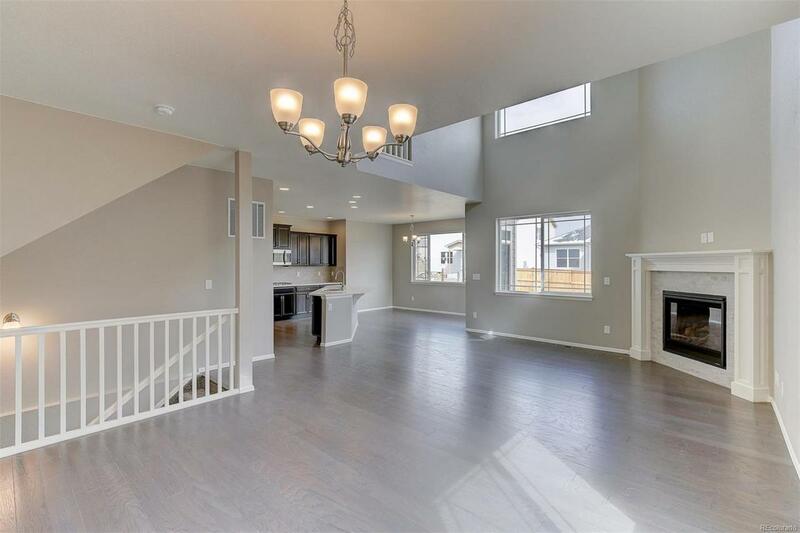 Large open kitchen, gourmet stainless appliances, open to great room with fireplace, perfect for entertaining. Designer finishes throughout. Full front and rear landscaping, sprinkler and fence included. LAST Aspen plan at Vista Highlands. Photos are representative, not of actual home.